Leaf Rakes can remove a large volume of leaves, trash and debris fast. This professional quality leaf rake features a super-strong, yet lightweight aluminum frame that will not bend or break and a no-mar finish that protects your pool walls. 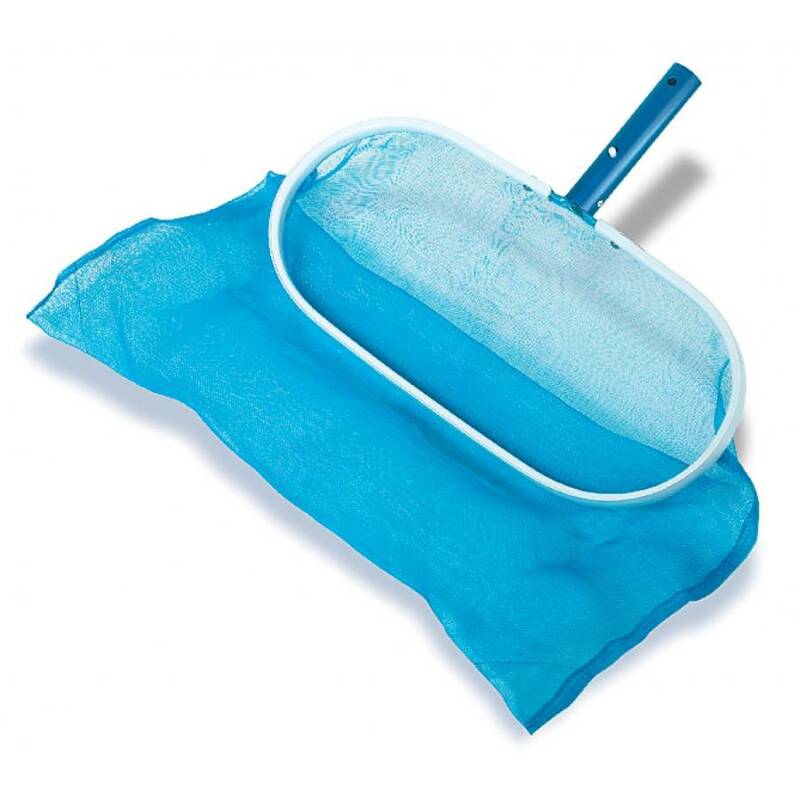 The extra-large leaf grabbing bag is made of a durable, sun and chemical-resistant mesh that removes large volumes of leaves. Quick-release, Snap-Adapt® handle fits any standard size telepole.